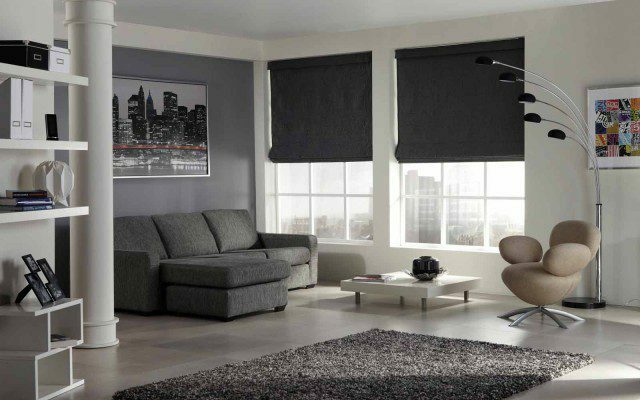 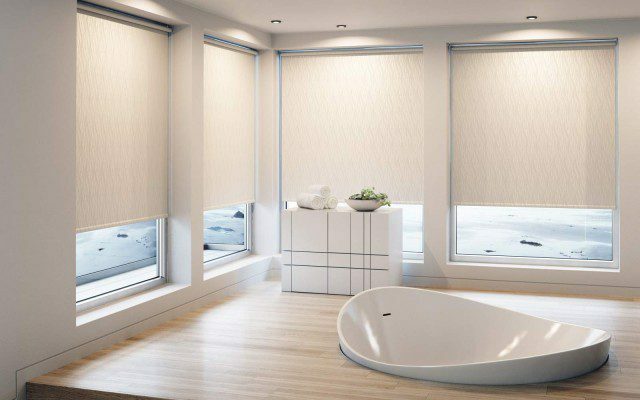 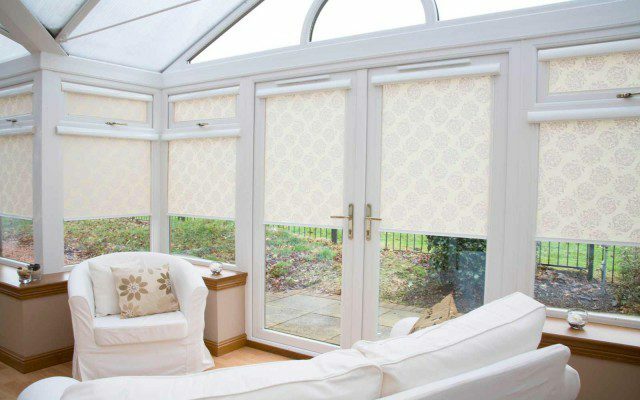 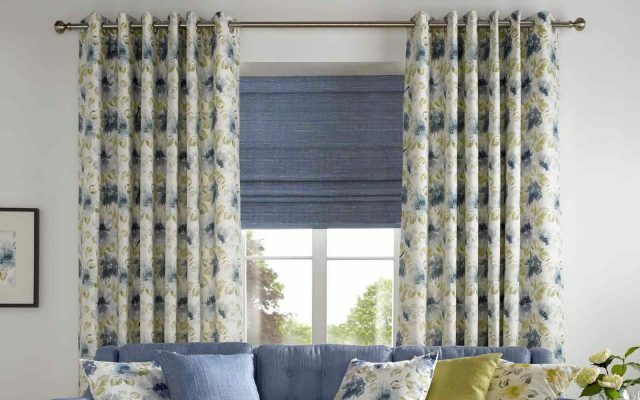 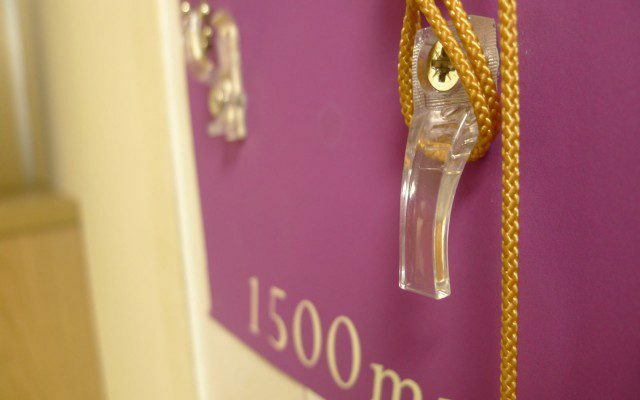 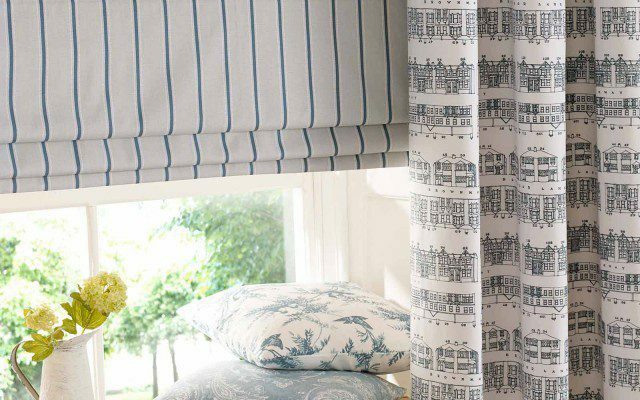 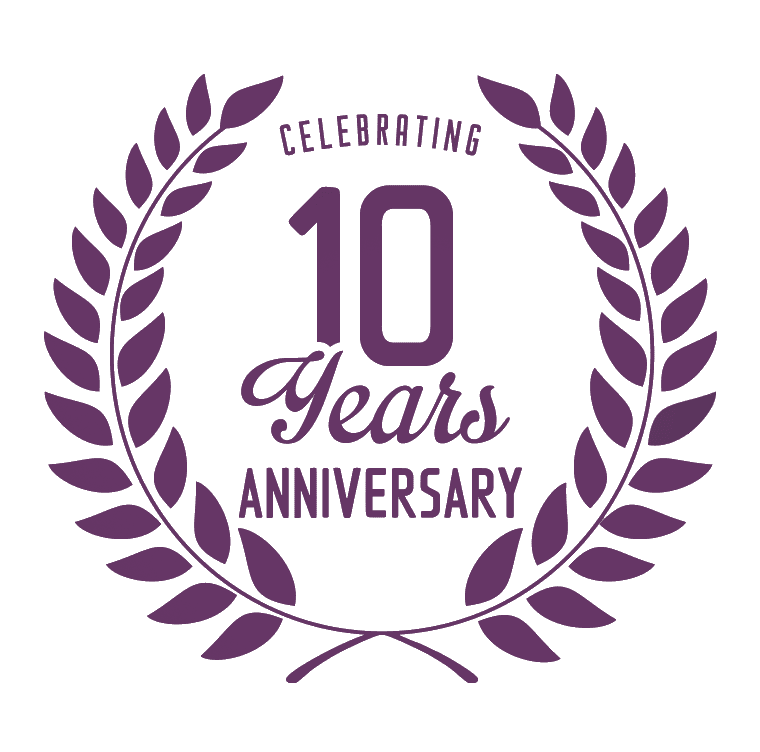 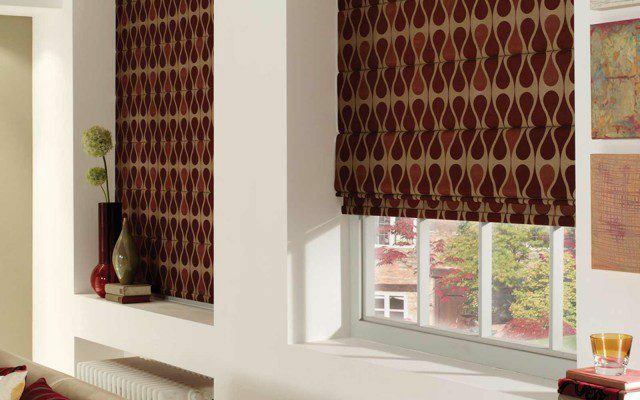 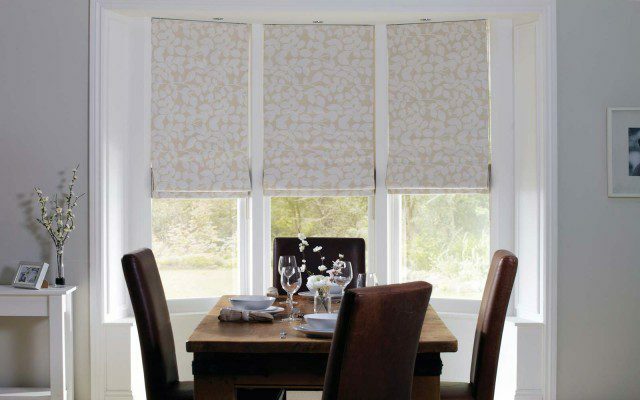 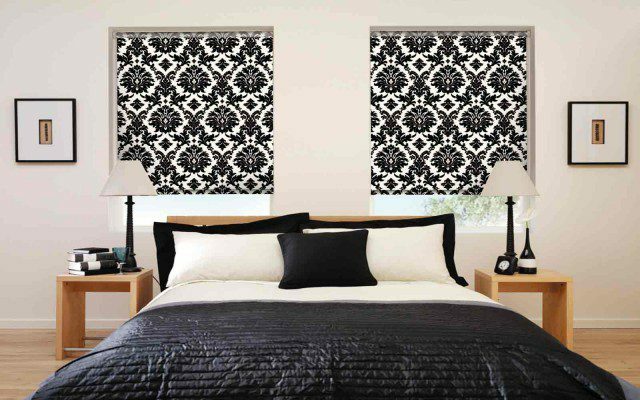 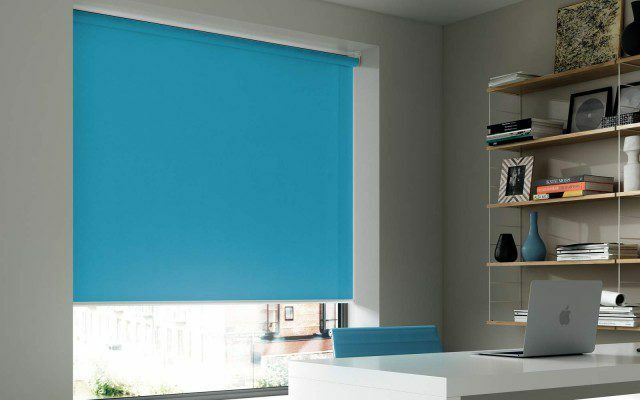 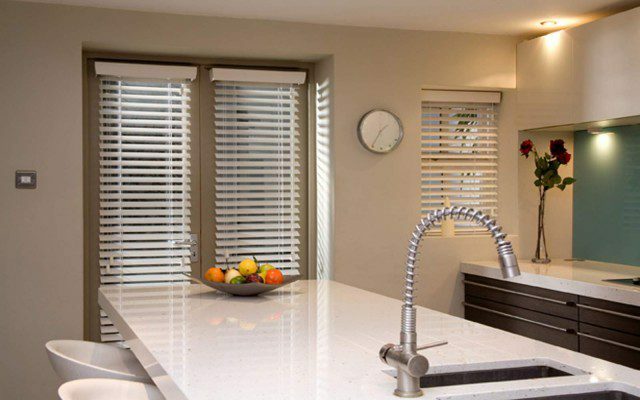 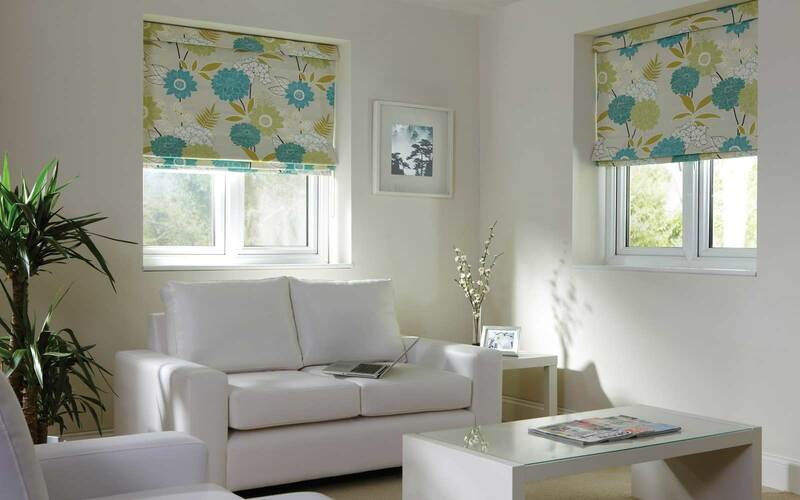 We offer an Interlining option on our Roman Blinds. 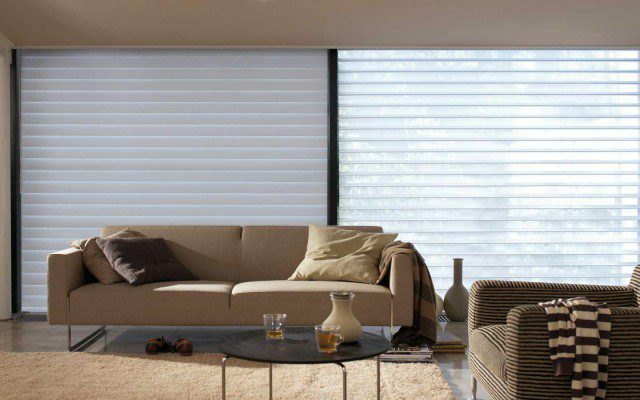 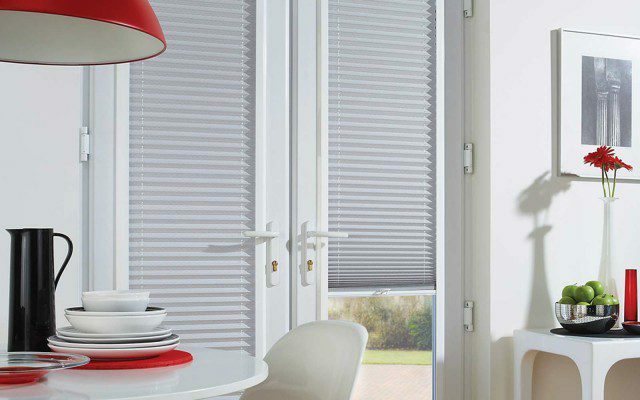 This increases the thermal performance of your blinds and improves heat retention capabilities. 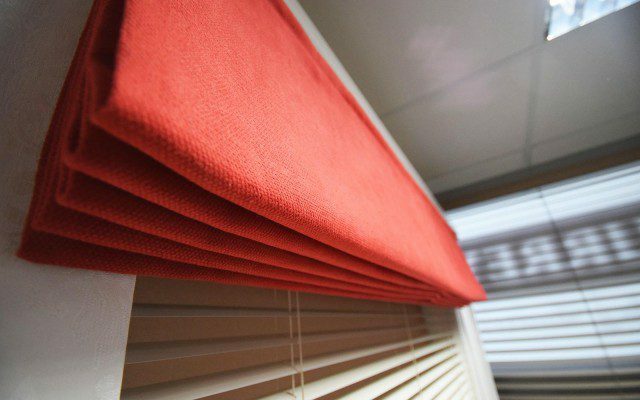 Secondly gives additional body to the blind to give a crisper fuller finish.